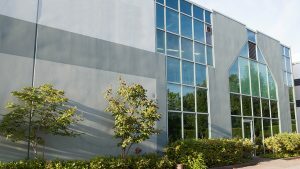 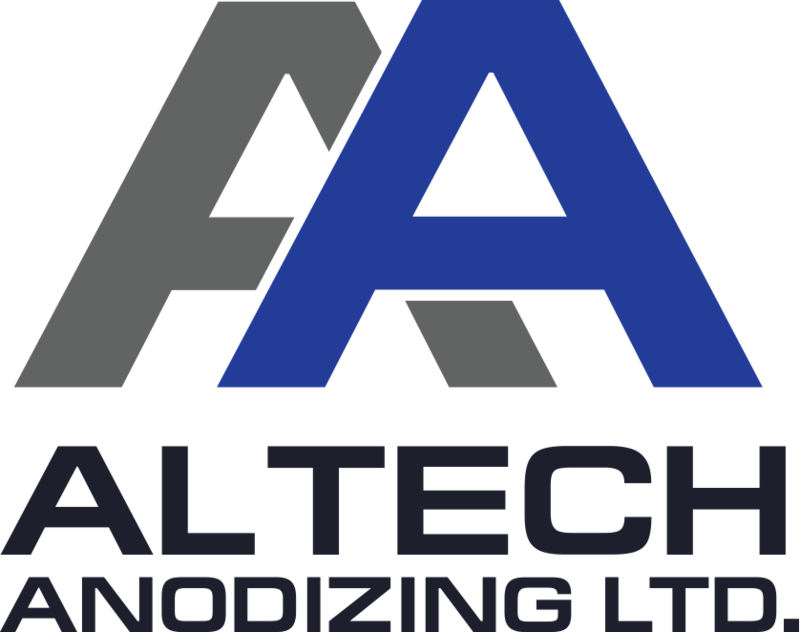 Altech Anodizing Ltd. has specialized in aluminum Type II and Type III anodizing and also chromate conversion/chemical film coatings since 1994. 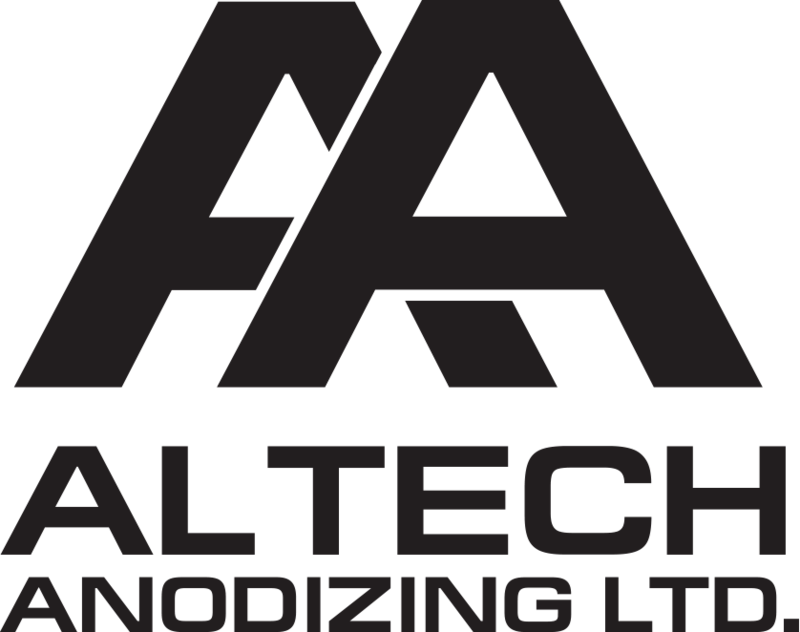 Valued customers from all over Canada and the United States rely on Altech for their aluminum finishing requirements. Finish with Altech and “finish first”.